Tom Brokaw, Peter Jennings and Dan Rather were iconic anchors for their networks. But Bob Opsahl has them beat. Opsahl has been anchoring the news at WFTV-Channel 9 for more than 30 years — even before Rather, Brokaw or Jennings took over the lead roles on their network newscasts. Granted, Opsahl wasn’t the main anchor for Eyewitness News when he started at the station in 1978, but he’s still going long after those other guys left their respective network desks. But, as they say, all good things must come to an end. 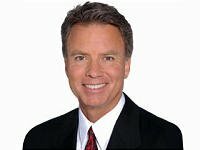 Orlando Sentinel TV Guy Hal Boedeker reports that WFTV is starting to look for Opsahl’s replacement. 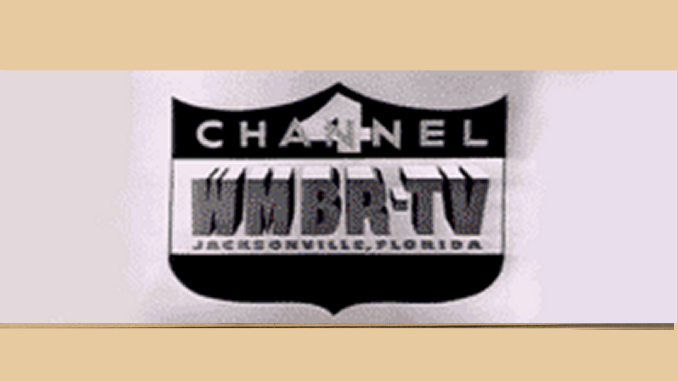 For now, the station is holding auditions for a male weekend anchor — but folks can see the writing on the wall. Fortunately for Opsahl’s many viewers, he’s probably not going anywhere anytime soon.